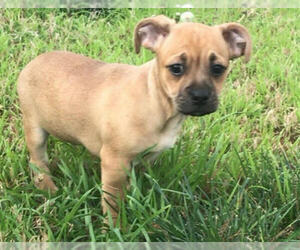 Message: Listing Puppy for Sale ADN-119958 you are looking for removed per owner's request. 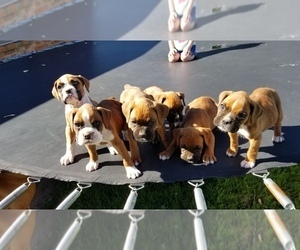 6 beautiful boxer pups ready for their forever homes! Fawn and flashy fawn, 3 males 3 females. F1b Goldendoodle. Does great with kids, other dogs, and cats.